This product is now End of Life. Please feel free to browse the rest of our Vivotek category. 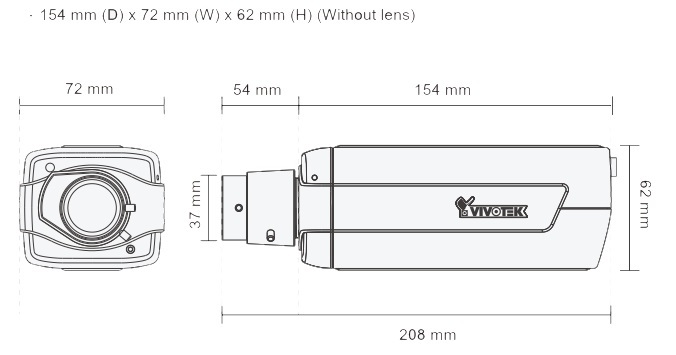 The IP8162P offers full HD resolution with a 2MP sensor and a vari focal, P iris lens. This camera uses many other features to improve image quality, such as Wide Dynamic Range and a Focus Assist.